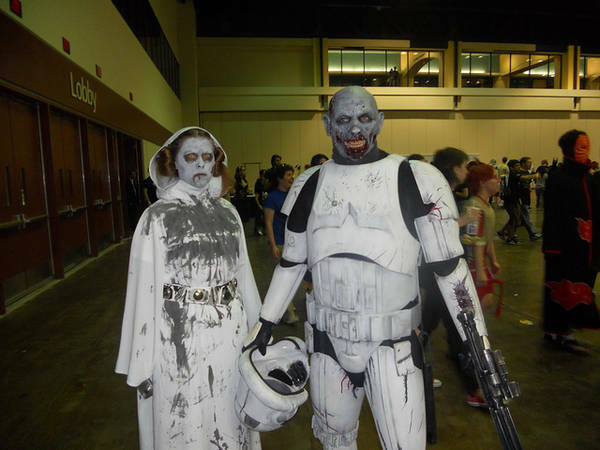 Princess Leia and Stormtrooper Zombies | We Zombie! I ran across this image on BoingBoing – first time I’ve seen this done, and this is done well. The image is part of Vill4n0′s flickr collection from Megacon 2012.